The success story of Naomi Murrell, and her label of the same name, is a lovely one. 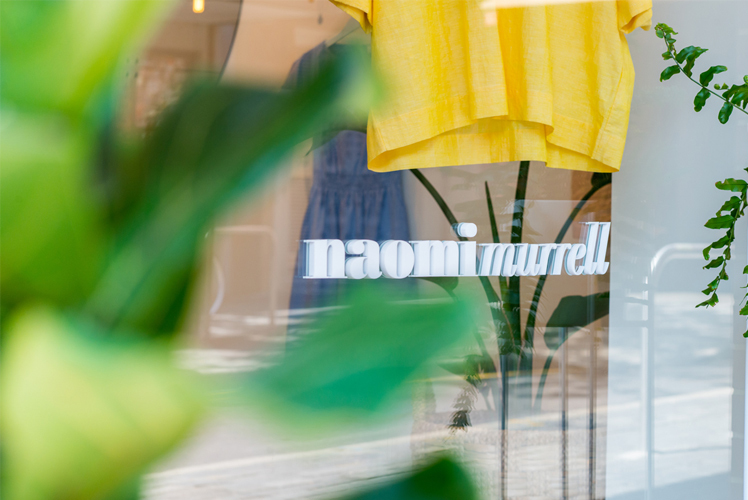 Starting in 2009 as an illustration and jewellery label, Naomi Murrell has beautifully evolved into an entire shop, with Naomi’s debut Summer 14/15 clothing collection taking centre stage. The finesse in which Naomi executes everything she does, from her custom made jewellery stands to her website, is a testament to her success. 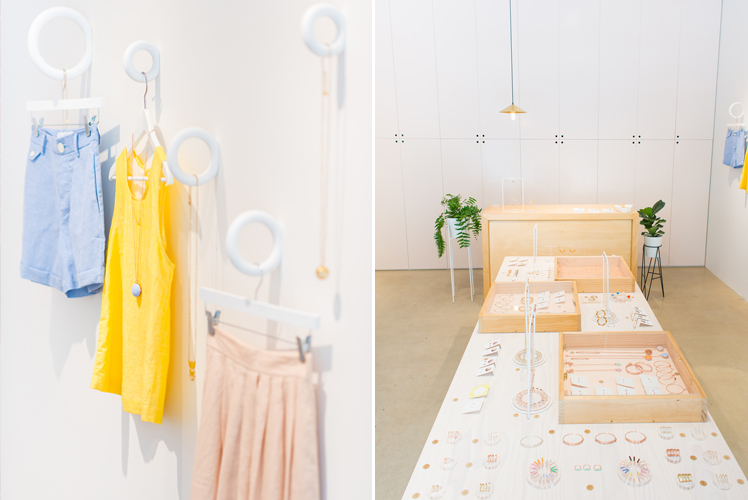 Read on to discover more about this stunning Adelaide based shop and label. Tell us a bit about Naomi Murrell, the history and the product that you stock. I (Naomi Murrell the person) began my career as an illustrator and product designer for Tiff Manuell’s Happy House label back in 2002, moving on to launch my own design business in 2009. I started out with screen printed illustrations, taking an unexpected turn into jewellery design after producing a sell out collection of wooden pieces for a fashioned themed art show. 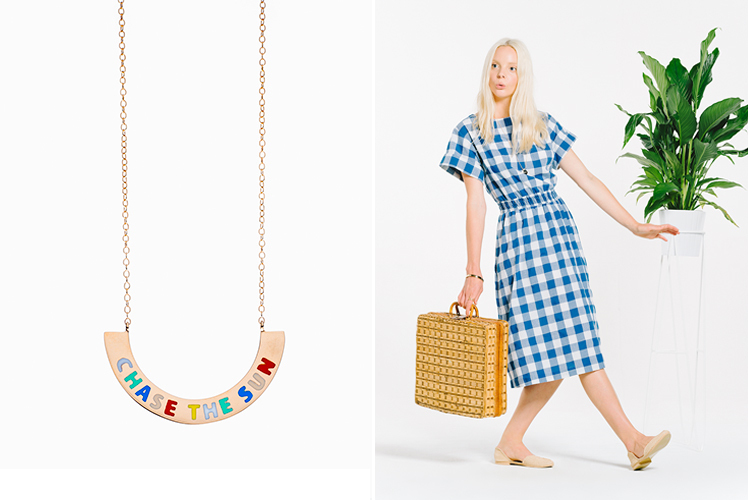 With the help of my partner in life and crime, Dave Stace, I developed a popular jewellery line, producing with an ethical supplier in Bali, and showcasing it at design markets, trade shows, through an online store and several pop up stores. 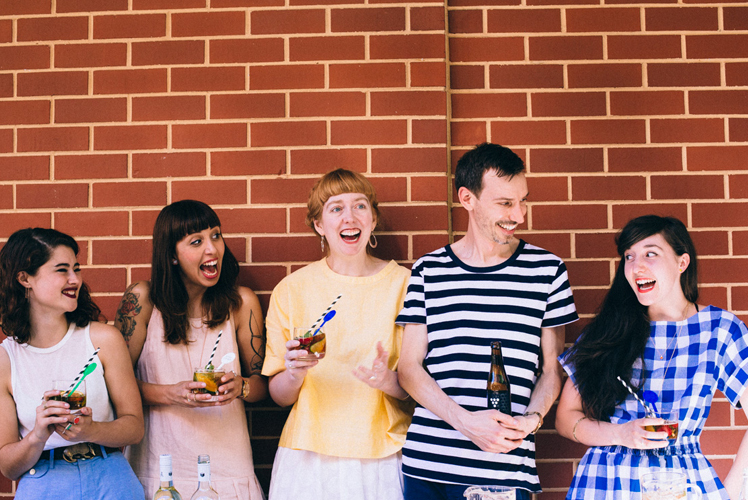 Thanks to a loyal flock of customers and heaps of hard work, we grew our little team carefully, and in 2014 Naomi Murrell Studios the company, was born. This was the start of something wonderful as it has meant opening a full time flagship store for the label, launching our capsule clothing collection and officially becoming co-directors of our own company! 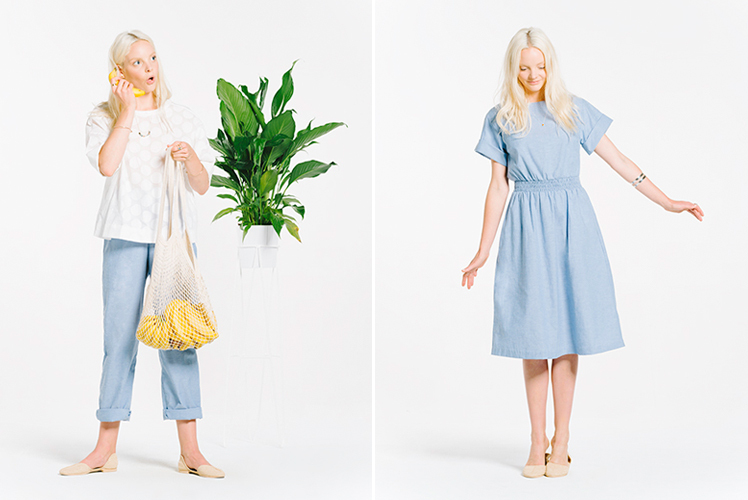 We’re so chuffed to be presenting the full range of Naomi Murrell jewellery and our new line of clothing in store, alongside local basics label, Vege Threads and greenery by E-S-T (Emma Sadie Thomson). 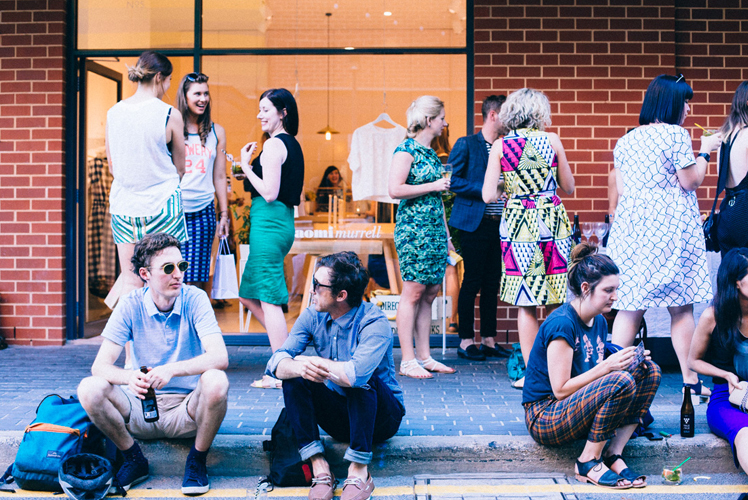 After two summers’ worth of successful pop ups in Adelaide’s East End, we had our sights set on taking things to the next level with a permanent retail space for our label, all we needed was to find the right space at the right time. We opened the doors to our little pocket rocket of a shop just two weeks before Christmas in 2014. It’s been really rewarding to see how much joy people get from engaging with the space, our lovely team and of course our design goods. We look for quality materials and clever design. It’s a tight edit of wares which we feel are in keeping with the values of our label, and most importantly are suited to the Adelaide lifestyle. 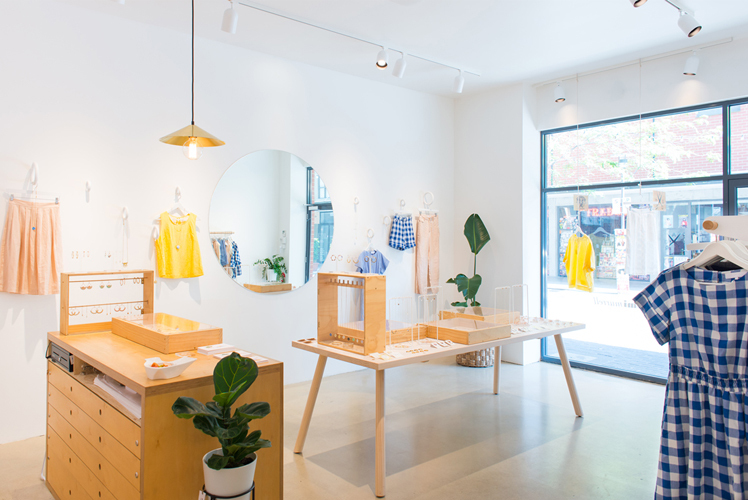 We are long time wearers of Vege Threads organic cotton pieces, so it felt very natural to bring them into the store and extend the outfit options on offer with our capsule collection. 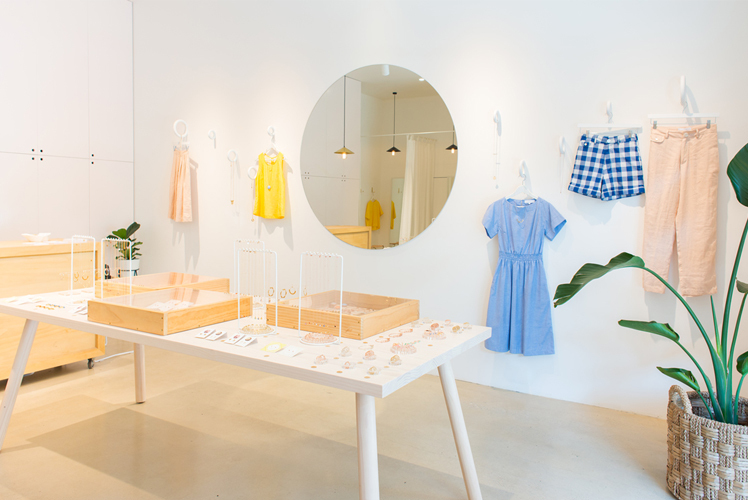 Emma from E-S-T worked with us on our fit out for the Second Nature space (our co-venture pop up with Melbourne label bul), in 2013 and we love her modern aesthetic so she was the obvious choice when looking for greenery. Both designers are in tune with our love of simplicity and we feel their work contributes hugely to the relaxed ambience of the space. Of course I love the space and meeting all our beautiful customers. 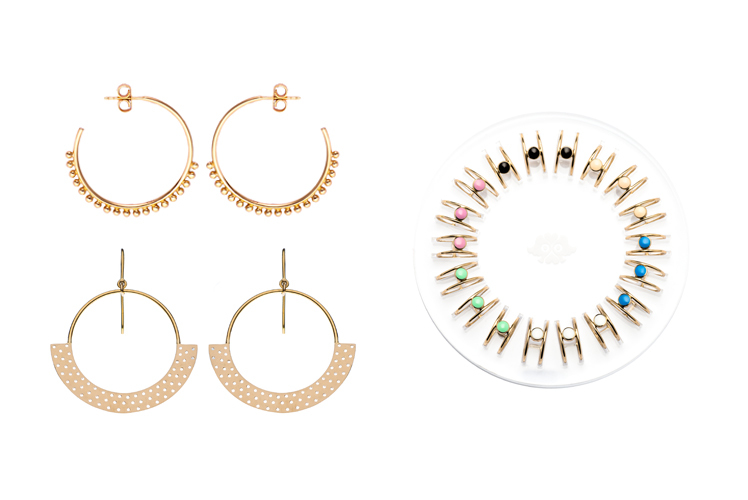 It’s a haven of understated, graphic femininity. Time passes like in a dream. Best customer description of the space so far has been, “Oh wow, I feel like I’m inside a milkshake!”. Other than personal connections and creative satisfaction, the thing that inspires me most is belonging to a community of interesting folk who are all intent on making our city awesome. We’re situated on Ebenezer Place, a great little laneway full of independent traders. For instance we’re next to an incredible Afghan food joint, called Parwana Kutchi Deli, then across the road are Treadly Bike Shop, Sad Café, DAS Hairdressers, Council of Objects and Burger Theory. There are bars, French cafes, Italian eateries. Everyone works hard, but there is a great atmosphere – always lots of smiles. You can find me working in my studio at The Mill alongside a heap of talented creatives, riding my bicycle, having a hit of tennis with Dave or meeting friends and family for a bite to eat at The Central Markets and a drink at The Wheatsheaf Hotel. The simple things keep me pretty happy. I get a lot of satisfaction out of making people smile with our happy-go-lucky aesthetic. It’s amazing seeing someone incorporate our feminine tomboy style into their own personalised look. Getting the shop open in time for Christmas was challenging, given that we started with an empty shell and had only a month to complete the design and fit out. Many a late night plus the help of tradie friends to the rescue, and we made it! 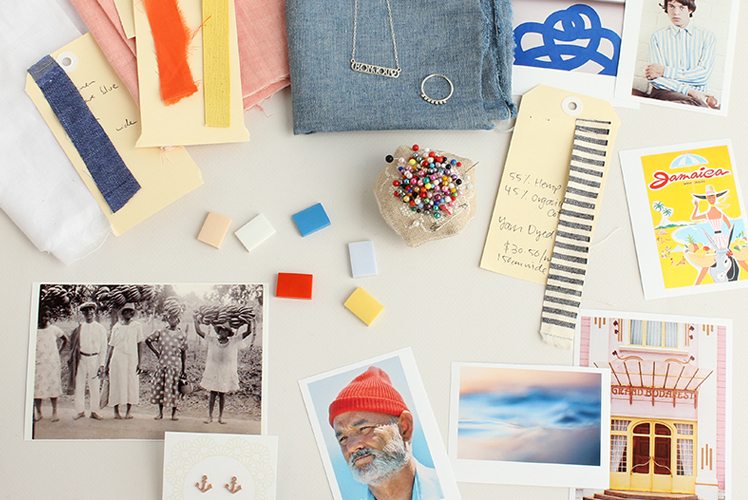 This year is all about designing new collections and having fun with the store! We are just about to launch a colab card project we’ve been working on with typographer, Jasmine Dowling. We also hope to host cultural events regularly in the space, including a regular street style photo shoot, where selected customers will be invited to have their photographic portraits taken. Stay tuned for more info on this project via Instagram or convo with the girls about it in-store. Just saw some lovely small prints of yours….., so elegantly sweet! In my local framing shop in High Street Northcote Victoria and wanted to comment and if ever I am in Adelaide I would visit: the shop sounds like a haven of lovely things! I send you all my encouragement!